Makeupnistas, based on what you have learned from my previous posts. What can we recommend to our beautiful, young lady ? ? ? 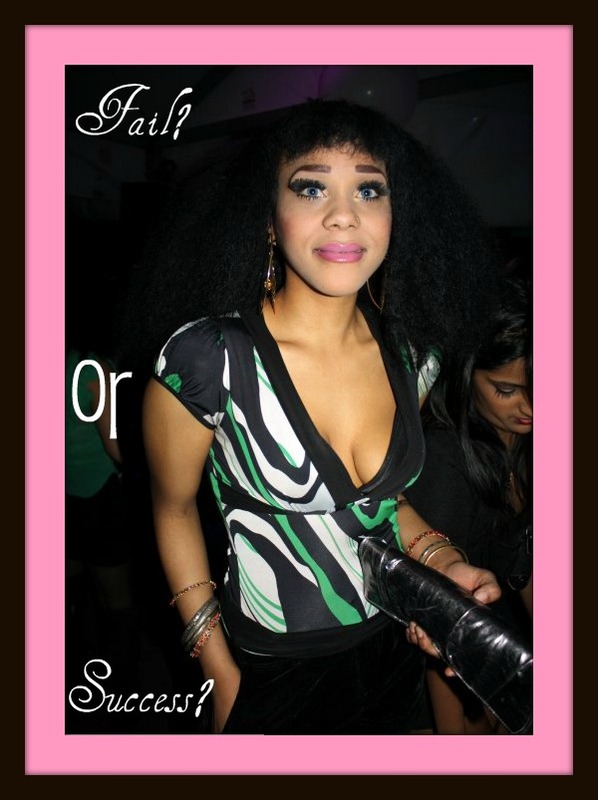 So the ball is on your turf dolls. Looking forward to reading your comments and suggestions. Ugh winter is here! Well, at least for me is depressing. The one and only season were most people decide to hibernate. Also the period were our skin gets dry and screams for moisturizer, pleaseeee. I remember when small I use to get these horrible winter burn mustache on my upper lip- the Lip Licker effect and my only salvation of the burn will be Vaseline’s Lip Therapy lip balm. During this beautiful, snowy season (feel my sarcasm) we are likely to also suffer from dry lips. Winter’s dry air and lack of moisturizer leave us victims of scaly, dry, nasty, ugly-looking chapped lips. Do not fret! Below you will the simplest steps to tone this unwanted winter look. Go ahead, start gathering your tools and massage your lips back to a kissable state. During this process the toothbrush is exfoliating your lips while the petroleum jelly is hydrating and healing. If need be, repeat the steps several times until lips are no /chapped and back to a kissable status. Make sure to protect your new polished lips with a moisturizing lip balm. Can you believe that back in the ol’ days pancake was used as facial makeup! Yup, you had to get down in the kitchen to look flawless. 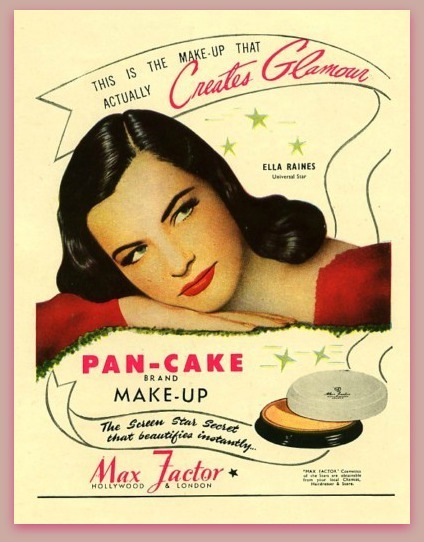 Just kidding, I’m referring to pan-cake as the makeup that’s typically used in the theater and film industry. Pan-cake is a compressed matte powder applied with a moist sponge- providing full coverage to the face. However, you have to be careful of how much you apply, if not you could end up looking un-real and fake; and your goal is to rock an au natural look. This pancake makeup phenomenon rised when actors appeared in film with blue, yellow and red tones on-screen. Pancake foundation helped actors appear with a near to flawless skin on the screen. Most MUAs (Make-Up Artists) use this type of makeup for complete coverage or not so ‘perfect’ skin such as scars, blemishes, skin discoloration, tattoos etc). 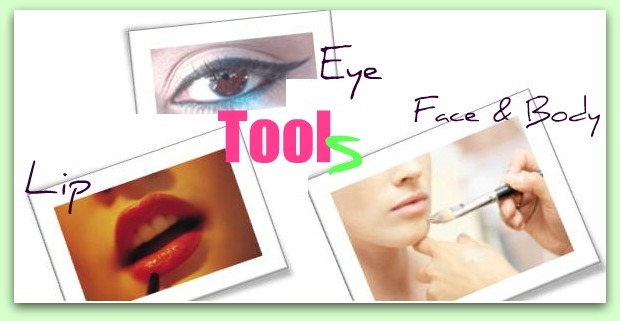 It accomplishes to have an even + smooth + flawless skin finish to many of our clients. Make-Up brands such as M·A·C, Max Factor, and Make Up For Ever carry this full coverage foundation products. Here is a helpful link on how to apply pan-cake makeup: Pancake Makeup Application. Hope you learned something new today and not commit the mistakes that these lovely ladies did. I leave you with a fluffy, yummy quiz. Stay tune for my next blog to know the answer. Hip, Hip, Hooray, to all make-up pioneers! 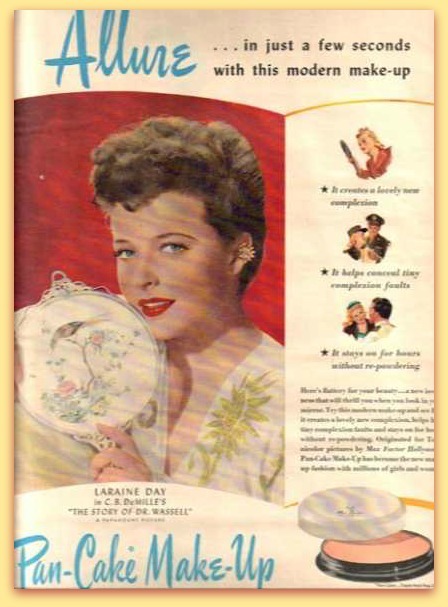 In the early 1900s Maybelline was known to specialize in what area?